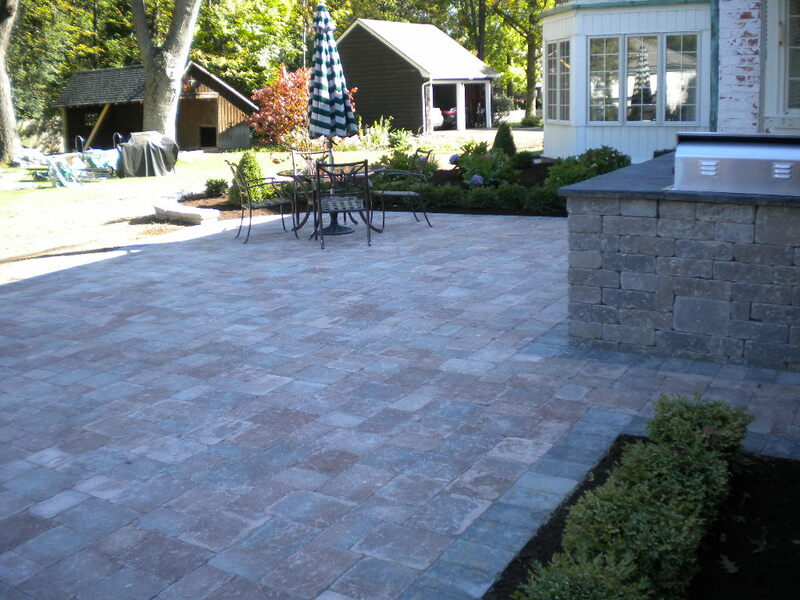 We will promptly return your call or email to meet and take a digital photo of your project. 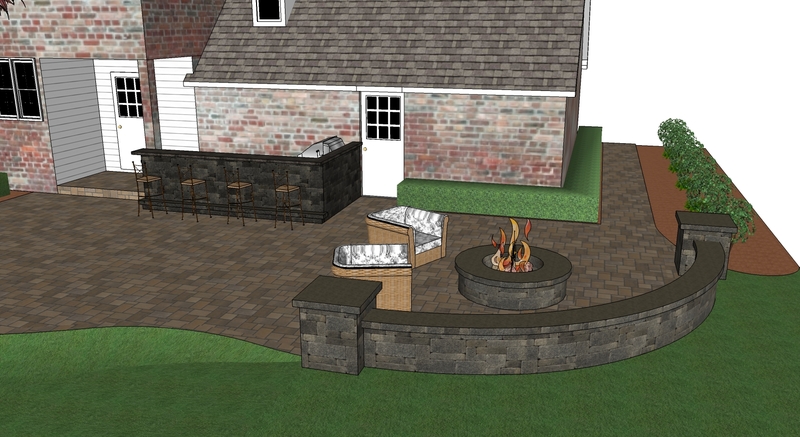 Using Pro Landscape™ Design Software, a photo-realistic image of your finished landscape will be displayed at your home on a laptop computer. 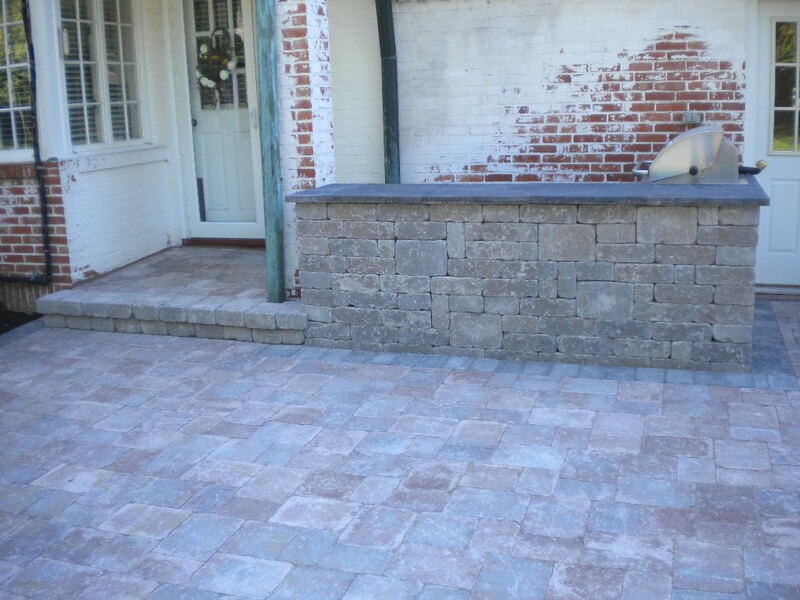 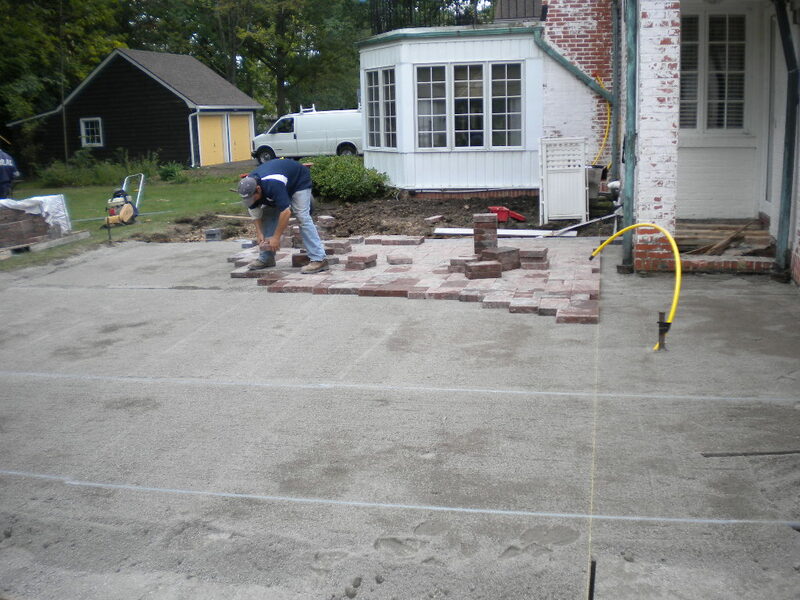 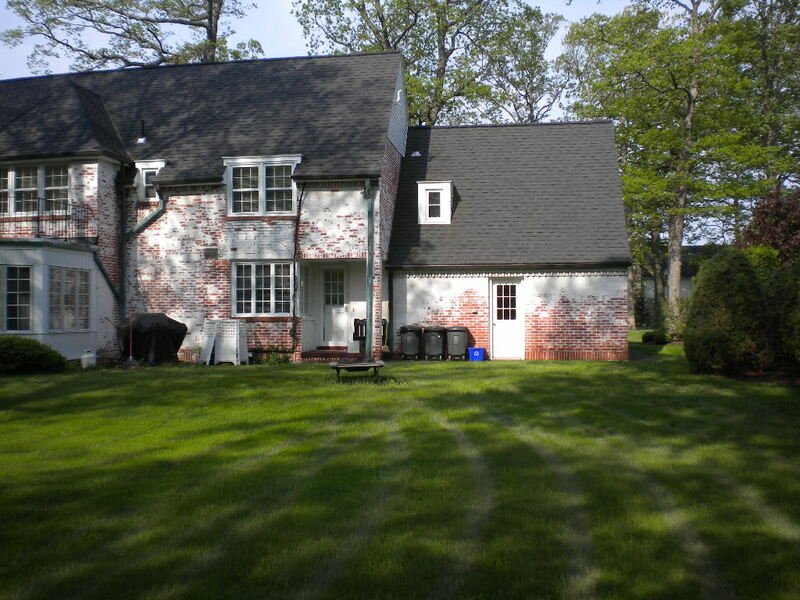 Alterations can be done in minutes, giving you the affordable landscape of your dreams. 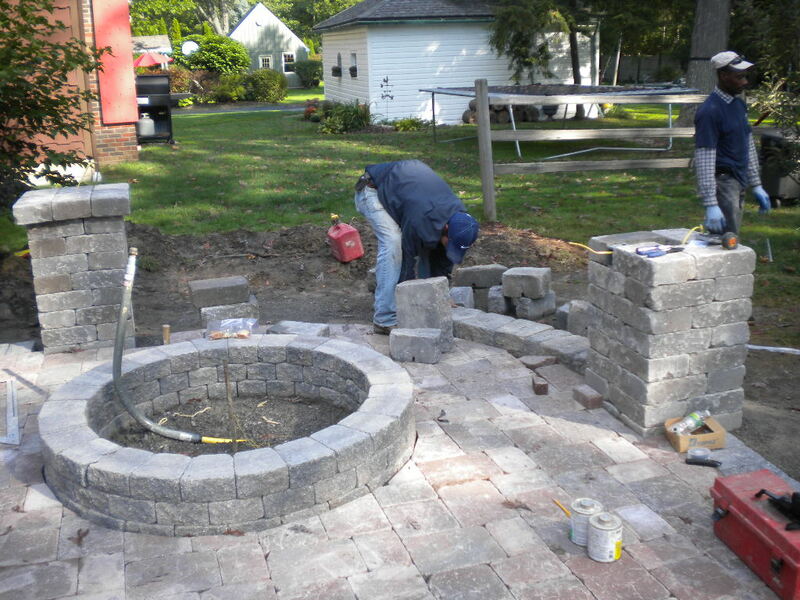 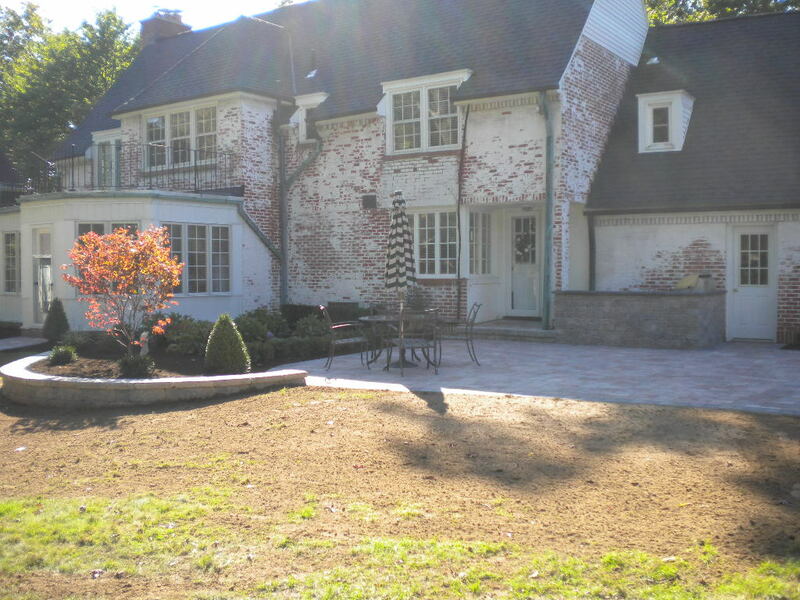 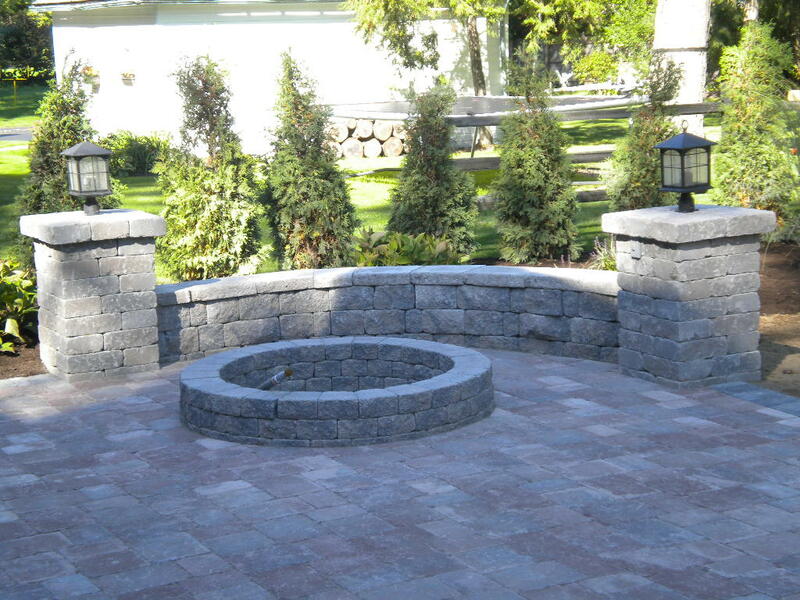 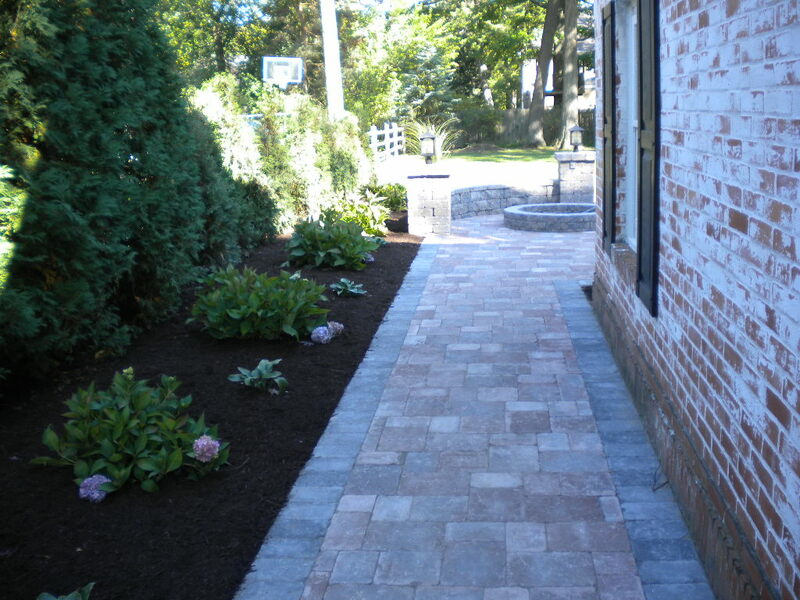 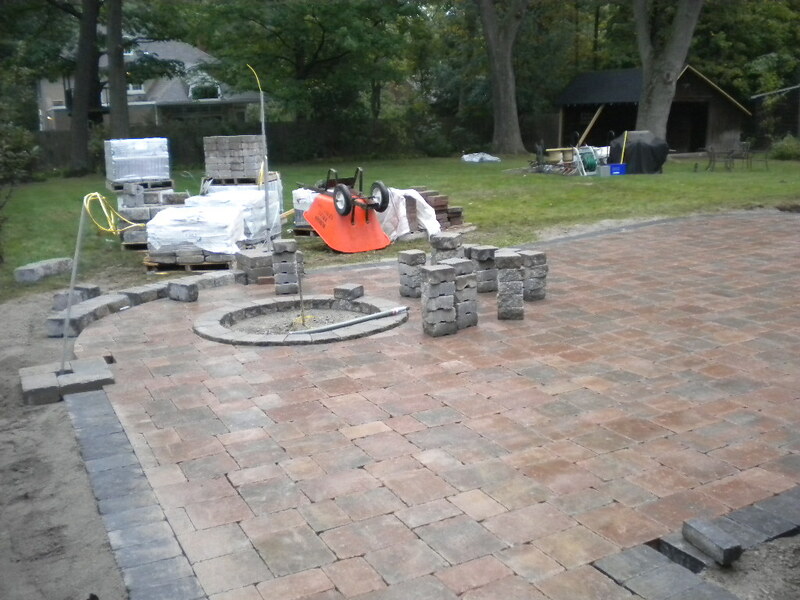 We are the premiere landscape designers for Lewiston and Youngstown.